Few try, fewer succeed. 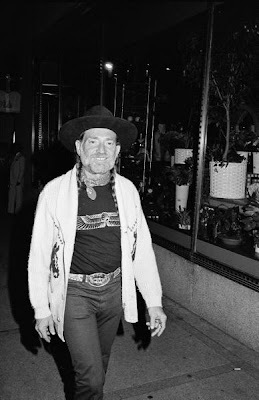 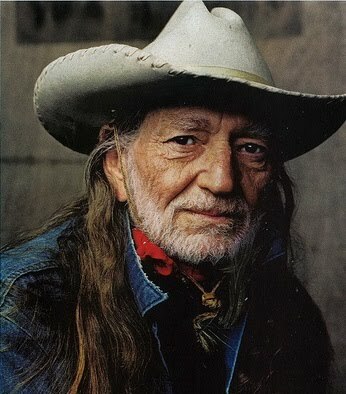 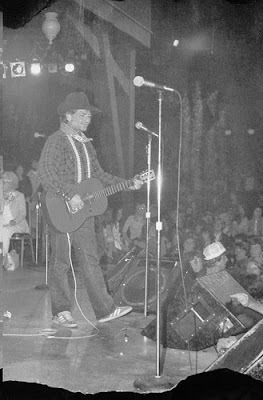 A bandana around the head has become shorthand for Willie Nelson, but he owns the old tied neckerchief round the neck look too. 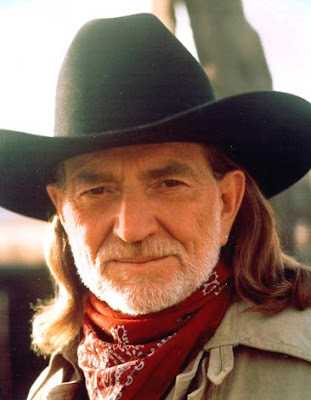 For the latest Willie news from an enlightened enthusiast, RSS StillMoving.